It is an individual who does installations of electrical equipment and then maintains it. Every person knows the dangers of electricity and what disaster can bring. It is a high-risk career, and at times accidents do tend to happen. When it does, it can cost you thousands and large firms it can cost millions. It is why it is necessary for all people in this line of work to get professional indemnity insurance to have your back in case of an unfortunate event where electricity sprout disaster. In this line, the more coverage you have with your indemnity insurance, the better the chance is, if something was to happen that you will have the finances to take care of yourself, your employees and your company. It is essential that you do take care of them because if you do not have insurance, your company can go bankrupt, people without jobs and you without income. 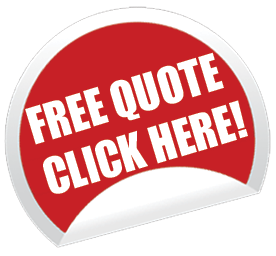 So, make the right decision and get professional indemnity insurance quotes here on this site now.